A new batch of updated mapping data – including Fishing Hot Spots®, mapped structure, and brand new waterways – has been added to Fishidy. 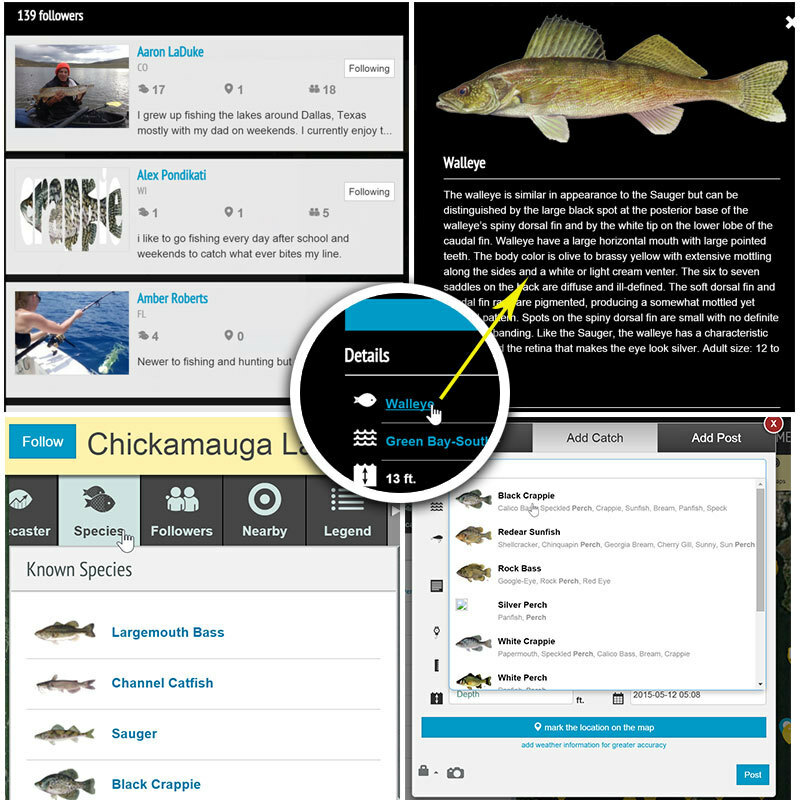 Check for updates in your local fishing regions and discover new places to fish! Does anyone know if Lake St. Joseph in Ontario, N. E. of Sioux Lookout will be added soon? Hi Ralph, it looks like that waterway isn’t on our list to be added, but if you have some basic details such as a description and the species of fish that can be caught there, we can look at getting it added. 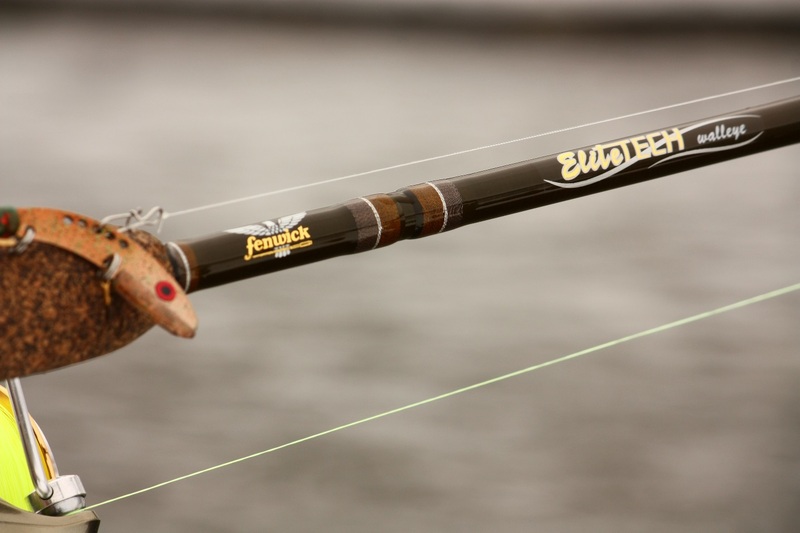 Just fill out our contact form here: http://www.fishidy.com/contact. Thanks for reaching out! Hi Wayne, here’s a direct link to our Lake Erie – Eastern Basin waterway page: http://www.fishidy.com/map/us/new-york/lake-erie-eastern-basin (You will need to login to Fishidy to see the actual map). Hope that helps! Be careful if you buy a lake map ,last season I purchased one for $11.00 and after looking it over at the cabin I found errors that should not have happened. In 1999 I bought a map for the vary same lake, that map was correct in most areas.. My new map had two Islands with the same name, a group of three islands with the wrong name and the group that should have had that name had no name. If you can’t get an Islands name correct how about the contour depth lines. I know errors can happen, but to me this was way out of line since the 1999 map was ok for the very same lake. It’s not that $11.00 is a lot of money but the product that people rely on was piss poor in my book There camp sites on many of these islands people will be canoeing to the wrong places. Geno, thanks for the feedback and that’s fair advice. That’s the beauty of Fishidy however, if that most of the information you see on here is dynamic and can be changed much easier than re-printing thousands of traditional print maps. If there are things you notice are incorrect, or that can be improved, let us know and we can make the change. Just send the Fishidy customer support team an email at support@fishidy.com. Fish on! maps for dupage river & fox riiver ???? ?